Steve Preston has become quite the authority on wrestling. He created and now owns the "Wrestling Performance" website. 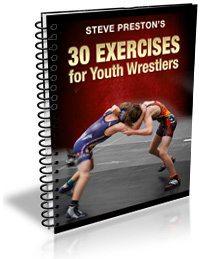 The site is ranked the number one resource of wrestlers, coaches and parents who wish to win more matches. He has credentials to back it up too! He is a World Class Powerlifter and has bench pressed 500 pounds and prides himself on being able to train athletes to become more powerful, stronger and faster based on the knowledge he shares. He is a powerhouse of wrestling resource. In fact, his website was created to share those secrets so MMA and wrestling enthusiasts can optimize their wrestling performance. Featured in Powerlifting USA, Wrestling USA and other wrestling magazines, Steve writes about his training methods and nutrition knowledge. 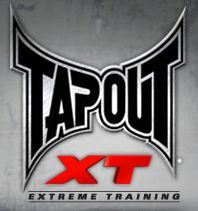 He has consulted and trained hundreds of wrestlers and MMA fighters and is considered an authority in Strength Coaching. You will find many wrestling products and articles by Steve and there the reason is clear, he knows his stuff! What I like about his website is there is a blog and you can get a lot of information without purchasing something. You can try the "ropes" first, so to speak. I found it here for free.